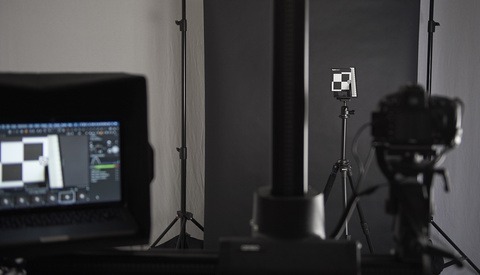 I’ve watched most of Perry’s educational videos on his YouTube channel, and Fstoppers has featured a number of them on our website. In more recent times, he’s been promoting his e-book, “Secrets to Stunning Wildlife Photography,” in these videos. In my own photo journey, over the past year or so I’ve been branching out into this exciting world of wildlife and bird photography more and more. And lately, deep into the Minnesota winter, I’ve been going crazy soaking up all this new information from online resources. A couple days ago I was rewatching one of Perry’s wildlife photography videos and the plug for his book hit me square in the face; I questioned what I was doing with my life and bought the e-book for $12.97 off his website. After devouring it in a couple sittings, here’s my little review and I’ll let you know if you should buy or pass on it. 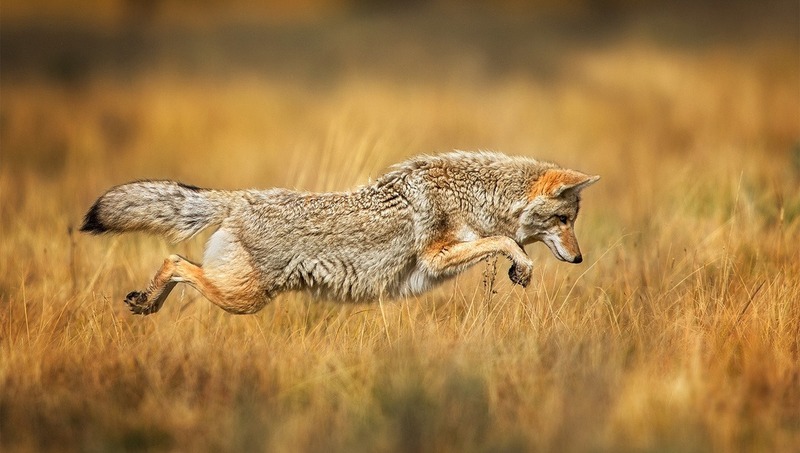 “Secrets to Stunning Wildlife Photography” is incredibly thorough. No rock is left unturned here. This is a 294-page PDF e-book that covers both technique and technology, and it feels like it. Sometimes I see that kind of page number for a photography book and assume that half or more of that is the photos. Nope, not here. The photos that Perry does use are for demonstration of the exact topics he is covering in that specific section, many of them are overlaid with helpful text and graphics to better understand his points. They aren’t self-serving portfolio pieces he is just throwing in there to impress you with his talent and for filler; I do get that vibe from a number of other photography books. It is so dense with information that I recall at one point thinking to myself, “well, this was a good read,” expecting it to start winding down and ending. Then I checked the page — I was only a quarter of the way through the book. After that embarrassing lesson, it happened yet again when I was three-quarters of the way through. I’m seriously hard-pressed to think of anything wildlife photography related that isn’t touched on in this book. Check the chapter list below. And what’s better is that this seems to be a book for everyone. I know when people say that, they usually mean to say it’s a book for beginners, but I do really mean everyone. How Perry manages to do this is by writing out what’s worked for him from his personal experiences. By using personal experiences rather than just firing out general overview facts of these chapter subjects, everyone can get something out of it. Beginners learn how a pro does it and can start out with a solid foundation, and other pros can compare their techniques with Perry’s to make sensible adjustments in their own shooting. A sample of pages from "Secrets to Stunning Wildlife Photography"
I know I just built up this book’s depth on wildlife photography, but the thoroughness can sometimes make it more difficult to go back for just the facts after a first read through. A condensed chapter summary or index could be helpful for referencing instead of combing through the paragraphs of text. Next, this is a self-published e-book, which first of all deserves major props. However, the layout and design also looks like it’s a self-published e-book. It’s certainly not the worst I’ve seen, but it isn’t on par with many “proper” printed photography books from the publishing companies. What’s important I suppose is that none of this really interferes with the information being conveyed, although it could be nicer to look at. Finally, I’m probably just dead on the inside, but Perry loves to use comedic analogies in his writing, and after a few instances I just began skipping past them to the next sentence once I saw it about to happen. Sorry! Buy. This is a definite buy if you are at all interested in photographing wildlife. At a price of $12.97, there’s really no way you are going to regret buying the book and at the same time supporting a great photography educator who just poured his professional heart out into 294 pages. 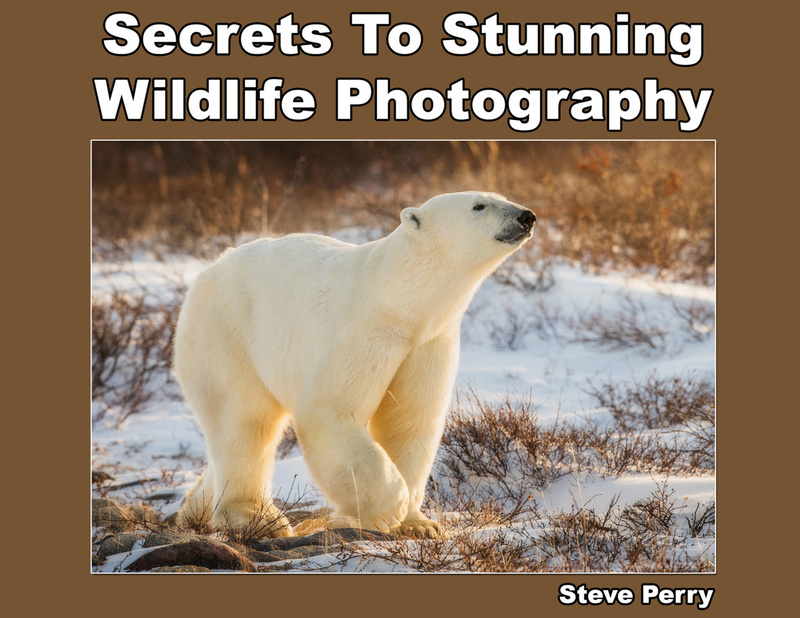 “Secrets to Stunning Wildlife Photography” can be purchased now for instant download on Perry’s website. Are there similar tomes for other genres? I purchased Steve’s book over a year ago, and constantly refer to it. There is an immense amount of knowledge packed into it, from equipment, settings, and composition. If you are into wildlife it is well worth the price of $13 bucks. Glad it is an ebook as you also have it with you when you are on a wildlife trip if you need to check in on some small reference or tip he covered but you might have forgotten. I have the book as well. Well worth the money particularly if you're new to wildlife photography. Here! Take my money. LOL Even though I've already been photographing wildlife for many years, I'm always open to learning from others. In addition to that, I like supporting other artists and the price of this e-book is very reasonable. Thanks for reviewing the book and bringing it to our attention. I have this e-book, I think it's fantastic. He also has an e-book on "Secrets To The Nikon Autofocus System" which I don't have because I currently shoot canon. It doesn't matter what you're photographing, the principles of good photography are almost always the same. Once you know those principles and you know how to operate your camera, getting good wildlife photographs comes down to one thing and one thing only; being in the field. Learning wildlife photography from a book is not far removed from learning how to swing a golf club from a book. Maybe in America, but out here in Africa we also have to learn how to use a clutch and gear selector and grow eyes in the back of our heads. But you prove my point. Without time in the field you will not learn anything about wildlife photography. Time in the field is crucial. No, that wasn't proving your point. It means you need to know your gear first and how it relates to the road, and to you, before you can start tossing it about. So you know how to shoot an active volcano? You can jump right out of a plane and grab a great shot? You can dive underwater and nail your subject? It's rather foolish to believe you're not going to gain important insight from books. When you're in the field shooting wildlife you have no control over what an animal is going to do. No amount of book training is going to prepare you for their unpredictable behaviour. That is where experience in the field actually doing the business of wildlife photography is going to be of more benefit to the photographer than any book will ever be. It takes practice, practice, practice. That is why people keep coming back to Africa on wildlife photography safaris because it is all about the opportunity. The more opportunity you experience the better your chances of getting great photos. You can't get that from any book. Because if you could we'd all be taking award winning photos, wouldn't we? So how did you learn to read and write? One of the things which makes Steve Perry easy to understand is the way he uses simple every day language and analogies; mostly from his own experience in the field. As an associated matter, Steve Perry also produces an e-book entitled "Secrets to the Nikon Autofocus System" available from his website: https://backcountrygallery.com/ This publication is also highly recommended. I have both of Steve's books and follow his blog. He's an excellent photographer and is very open about sharing knowledge and information. The book mentioned is full of excellent information - I should mention that I've been a photographer for more than 45 years (not a pro but enthusiastic amateur) and found many use ful tools and techniques. As for the layout and design, it seems pretty good and certainly gets the idea across. I think a "professionally" designed book also wouldn't cost just $13. Perhaps his "home spun" humor is not my style but he enjoys it and I appreciate that he's so down to earth. He's definitely not dogmatic in his approach, which I also appreciate. The book is very good and has a lot of tips even experienced photo people will find interesting and useful. 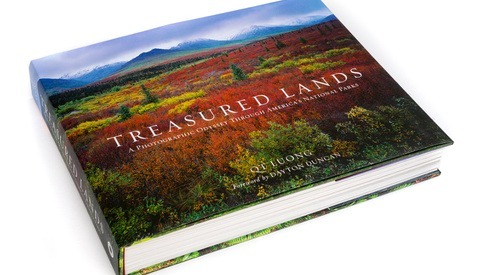 His addition of his favorite places for wildlife is really great and worth the many times the cost of the book. The download was easy as pie. I learned about the book on F-STOPPER which had a nice article. 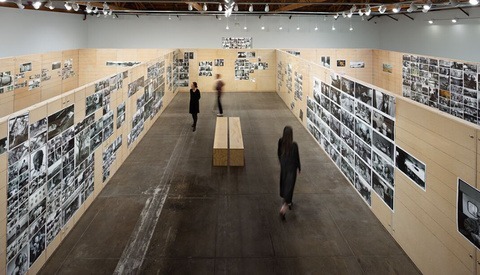 A highly useful book; better than any other :how to" photo book I have read. It would be better as an ebook. I ran across Steve Perry's YouTube video over a year ago and I found them extremely informative. Others on digital photograpy are less so. I bought this eBook shortly and that have improved my photography significantly in terms of photography techniques and the artistic expression of the resulting images. I am much less concern on format of self-published ebook when the information is amazingly detail and easily understandable. His sense of humor to an overly boring and technical subject is greatly appreciated. When I have questions, I write to him and he gets back to me right away. In the past I have purchased eBooks from a well known bird photographer, and the quality of that book is no where near the quality of Steve's eBook. As a result, I bought his second eBook,"Secrets to the Nikon Autofocus System' so that I can do better on my Canon system - so far the translation is readily done. This morning, I received a notice on an update to the Secrets to Nikon Autofocus System book - fantastic!